When I reached the age where drugs were unavoidable, my parents had a pretty lenient and informed policy. As long as my grades didn’t suffer, anything that grew out of the ground was probably OK in moderation. Of course, moderation wasn’t a skill I learned until much later in life, but I was always aware of the beneficial qualities certain drugs had when used correctly. 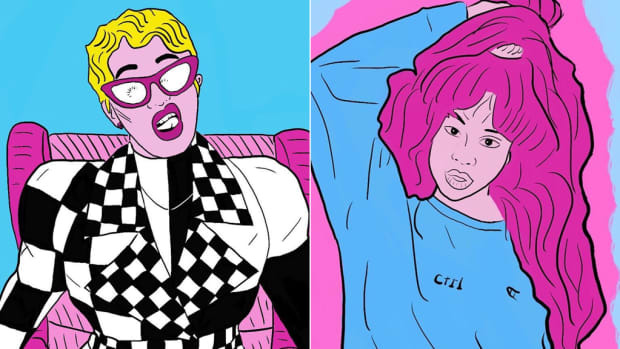 Plenty of research has been coming out lately about the benefits of Psilocybin Cubensis, aka magic mushrooms, and its ability to genuinely help with a wide range of discomforts from physical to emotional. From stopping cluster migraines cold in their tracks to helping cancer patients with the fear and anxiety of a terminal illness, the scientific community is beginning to rally around a medicinal fungus that the spiritual community has been aware of for centuries. 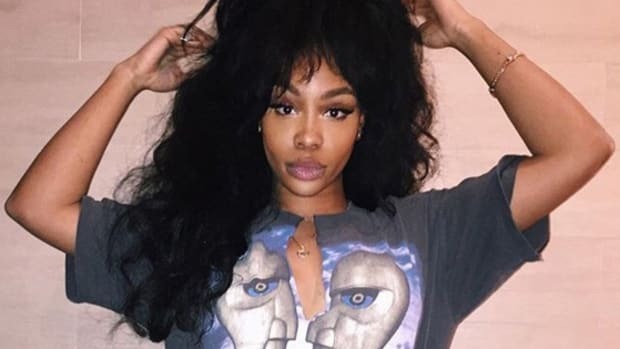 In a recent interview with Billboard, TDE’s SZA credits magic mushrooms with helping to free her of fear and anxiety, and in turn, a creative blockage that hit her during the making of her newly-released album, Ctrl. 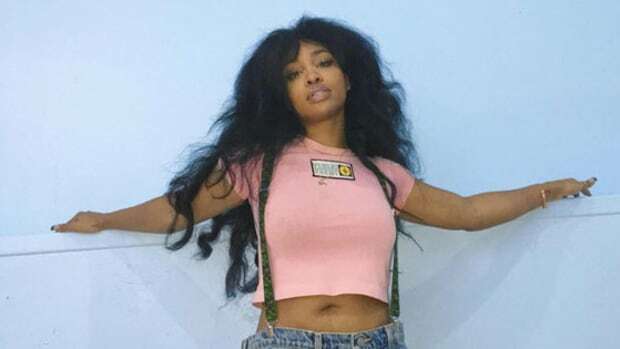 SZA took mushrooms for the first time in 2015 while hiking the coastal woodlands of the Palos Verdes Peninsula Land Conservatory in Los Angeles. As someone with extensive mushroom experience, I can attest to the power of a properly moderated trip. 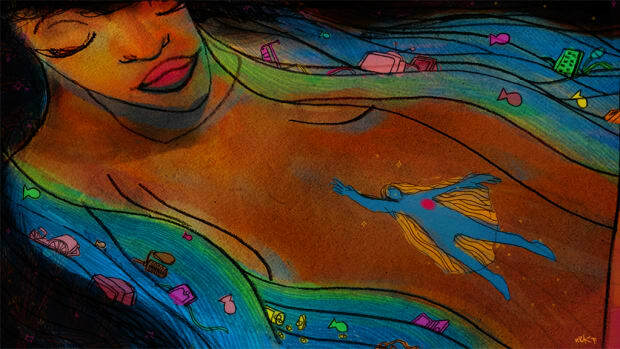 Psychedelic mushrooms bind to serotonin receptors in the brain, decreasing blood flow and connectivity to many of the same areas of the brain responsible for depression and anxiety, making it a potential tool in the fight against mental illness. 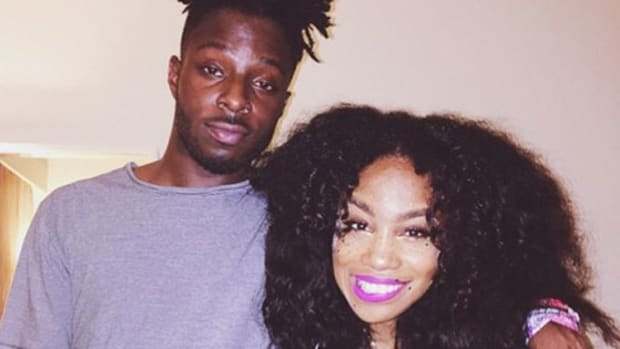 Unlike certain other psychotropics, the experiences and realizations that someone undergoes while under the influence of mushrooms tend to stay with the user, offering prolonged emotional benefits long after the effects of the drug have worn off. 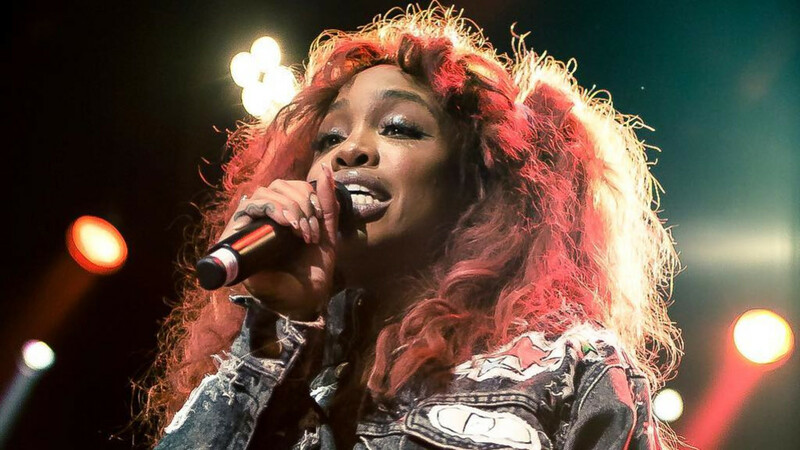 SZA isn’t just another artist advocating the use of illicit substances, rather she’s the latest in a long line of creatives that have benefitted from the use of legitimate plant medicine. 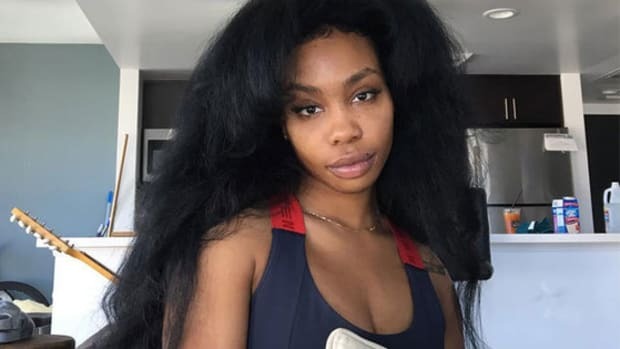 SZA is clearly conscious of what she consumes, as we saw recently with her tweet regarding lean usage and its effects on the body. 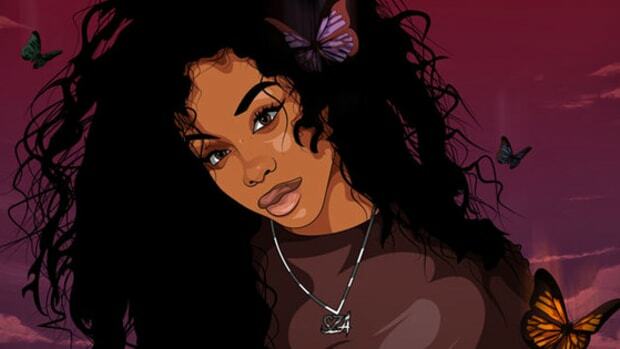 Like my parents and thousands of responsible drug users do, SZA understands the difference between recreation and medication, and effectively used that discretion to aide in her creative process. I’m not saying everyone should go out and snag some ‘shrooms if they’re depressed or in a creative slump—I’ve had enough bad trips as well to know that some serious discretion is required when deciding when and what to put into your body. 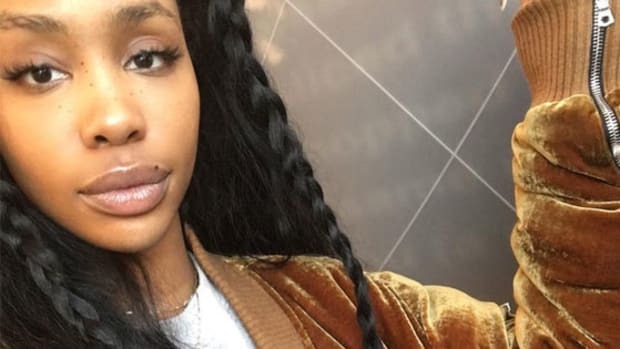 The point is, SZA’s case is a perfect example of productive drug usage in the face of a society that still largely demonizes anything on the DEA schedule.